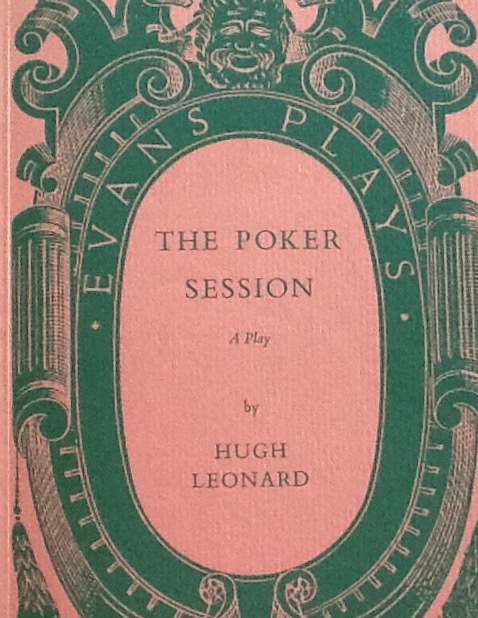 The Poker Session was first presented by Gemini Productions during the 1963 Dublin Theatre Festival and subsequently staged in London (1964) and New York (1967 and 1984). Marius Goring played Teddy in the first production. Colm Meaney appeared in the NY 1984 production. Professional and amateur productions continue. The cast is: 3M 3F. 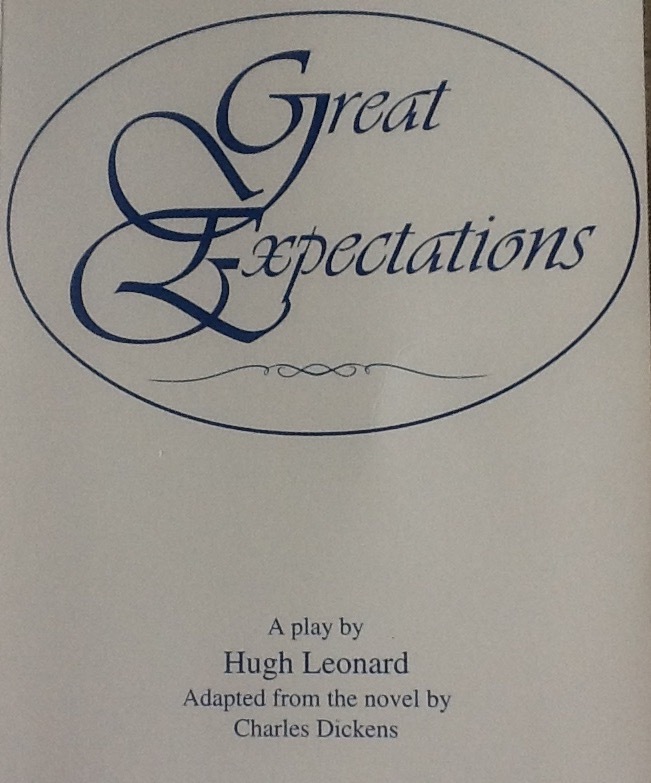 Hugh Leonard’s stage adaptation betrays his life-long attachment to the work of Charles Dickens, especially Great Expectations. So wrote Hugh Leonard in his memoir Home Before Night. In the 1960s Leonard forged a reputation in writing for stage and the new medium of television and in 1967 adapted the first of many classic works as TV serials, mainly for the BBC in Britain. This was of course Great Expectations. 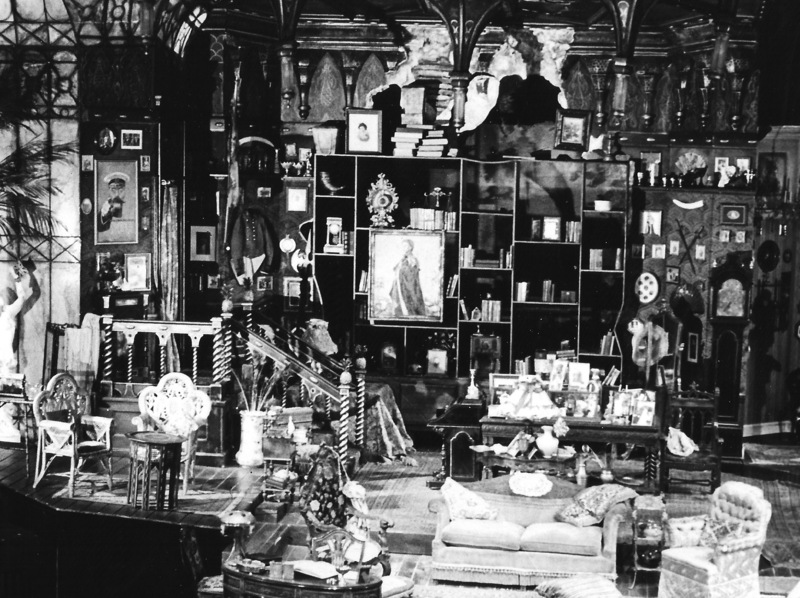 In the early 1990s, Leonard returned to Great Expectations and adapted it for the stage for the Gate Theatre in a production directed by Alan Stanford. Hugh Leonard’s adaptation continues to be staged by professional and amateur groups. It has been described as “bringing to life all the vivid characters of the original and conveying the story with great clarity, atmosphere and theatrical flair”. The cast comprises nine male and six female with some doubling possible. In his adapter’s note to the published edition Leonard wrote of his stage play “There are two Pips, not for reasons of stagecraft, but because there are two in Dickens’ book: the country boy and the young man he becomes. I have tried to reflect this duality by doubling some of the other parts and by stressing the double life of that delightful schizophrenic, Wemmick”. It has been staged with a set comprising three thematic zones that are otherwise minimalist. Leonard has also adapted A Tale of Two Cities for the stage. 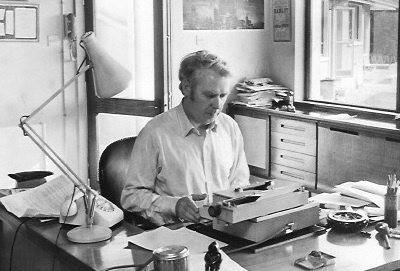 Following his success in adapting Joyce for the stage in Stephen D. in 1962, Hugh Leonard went on to adapt seven of Joyce’s Dubliners stories for the stage in the full-length Dublin One (1963) and the one-act The Dead (1967). Irish Playography describes the first half of Dublin One as “a study of the Dubliner as a social animal (‘An Encounter’/‘Counterparts’/’Grace’)” and the second as “a study of the Dubliner as a political animal (‘Ivy Day in the Committee Room’/’Two Gallants’/’A Little Cloud’).” The cast, which included Donal Donnelly, and the crew are detailed here. 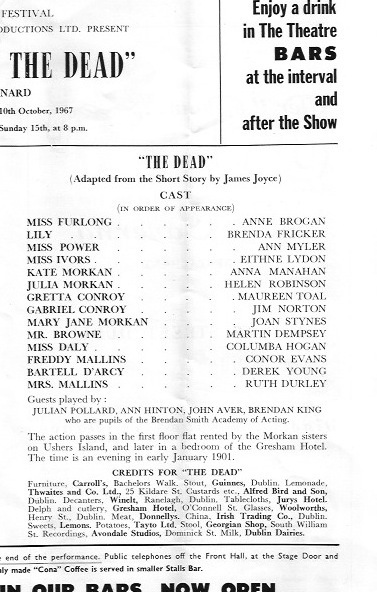 The Dead was presented in 1967 with a short original one act play The Late Arrival of the Incoming Aircraft as The Quick and the Dead. Maureen Toal and Jim Norton played Greta and Gabriel Conroy. The cast list is reproduced here. Hugh Leonard wrote a television version of The Dead in 1971 for ITV’s Sunday Night Theatre series. A one act play by Hugh Leonard. The action takes place in a lounge at Dublin Airport. Josie Collins is desperate to flee her husband and the life he has made for her. “… I walked around the house. I said: ‘This isn’t good enough. I do things I don’t want to, I go to places I wouldn’t be found dead in, and I live the life of a dummy. And he can’t stand me.’ ” She’s booked on a plane to London but the late arrival of the incoming aircraft gives her husband the chance to catch up with her at the airport. Can he – or student priest Father Campion – persuade her to return home? “How cowardly it is to put one’s soul into the custody of others”. 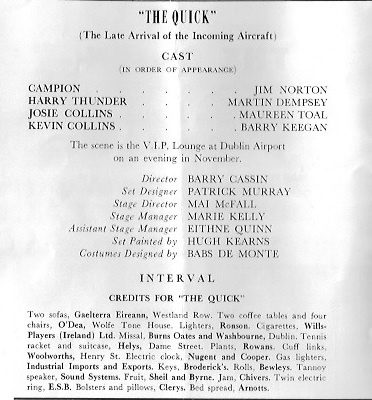 The Late Arrival of the Incoming Aircraft was staged The Quick as part of a double bill of one act plays, The Quick and The Dead, at the Dublin Theatre Festival of 1967 – part of the programme is reproduced below. It has subsequently been performed, and is published, as a one act play. There is at least one curiosity and one question in the awards listed in our page on Hugh Leonard’s “Awards and Honorary Degrees” – an impressive scan of four decades and mix of the Irish and the international. The question is this: by the evidence of the photograph above, HL won the Jacobs Television Award twice. The older award, on the left, dates back to 1969 and HL’s adaptations of Wuthering Heights and Nicholas Nickleby (he did indeed set the gold standard for TV adaptations and classic serials at time) but what was the second, later Jacobs TV award for? This is the post 1981 award designed by Theo McNabb. It does not feature in the best listing that I can find – here. 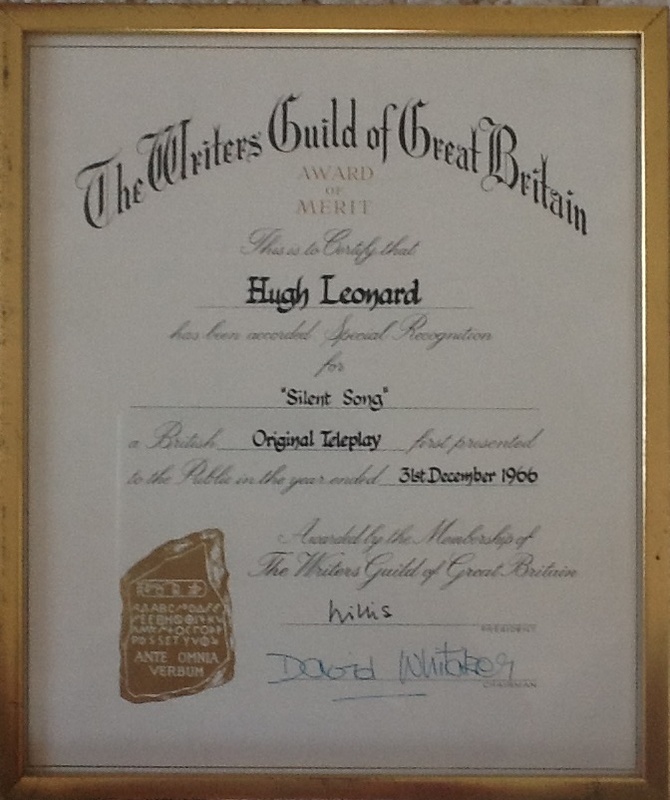 The second curiosity is the “Award of Merit” from the Writers Guild of Great Britain in 1966 for Silent Song. I have been in touch with the Guild and they advise that awards were made throughout the 1960s but no systematic record was kept. So the actual framed award is the only evidence of its existence. “Silent Song” is well evidenced: it was a big deal in its day and deserves its own, future post. Meanwhile I reproduce the award here for the record. For the true TV historians among you, the award and its signatories are a glimpse at pioneers of television. “Willis” refers to the screen dramatist Ted Willis, best known for writing Dixon of Dock Green – that set the style for so many police /crime dramas to come – and elevated to a life peerage in 1963. David Whitaker was the founding script editor and an early writer of Doctor Who.